Can Baez repeat? 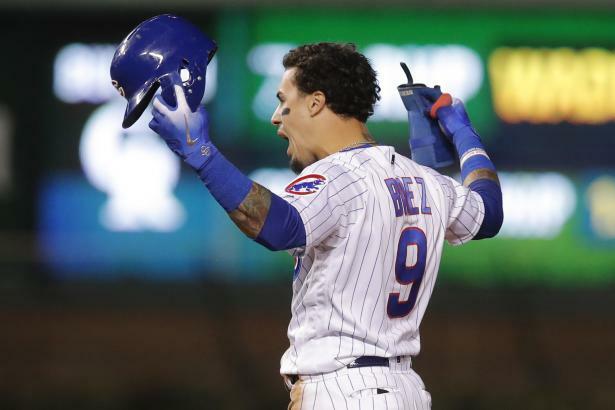 … Javier Baez (2B/SS, CHC) was one of just five players who boasted a .290 BA with at least 30 HR and 20 SB in 2018, as he soared to a breakout season. What can we expect for an encore?